Researchers found that all bacteria in Symprove survived the stomach acid to reach and colonise the gut. 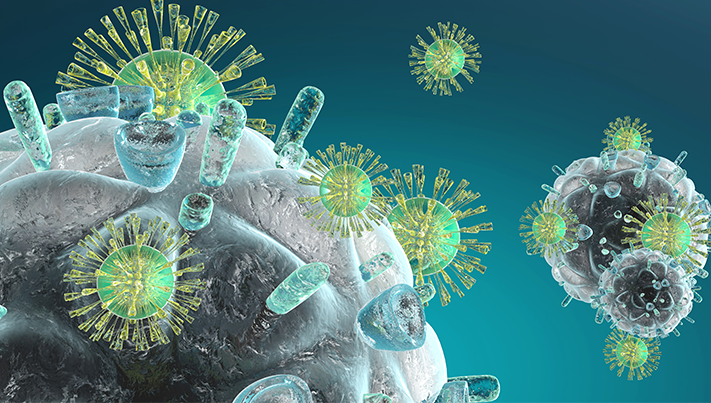 The activity of the bacteria in this study were observed using a novel Simulator of the Human Intestinal Microbial Ecosystem (SHIME) and used donor bacteria from healthy humans. This allows researchers to closely monitor bacteria through in-vitro simulation of the human gut, without the need for invasive procedures and measurements. 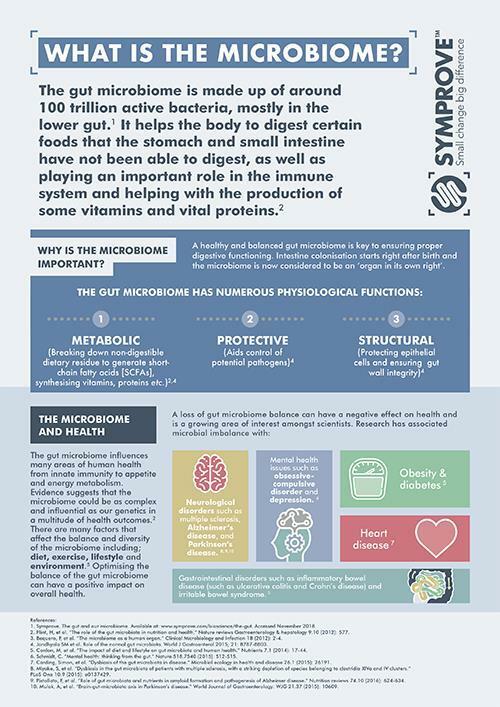 The addition of the probiotics in Symprove to the microbiotas of healthy human donors changed the proportion of bacterial groups in the gut flora, which generated a significant increase in butyrate – a short chain fatty acid (SCFA) which is critical to health and wellbeing.